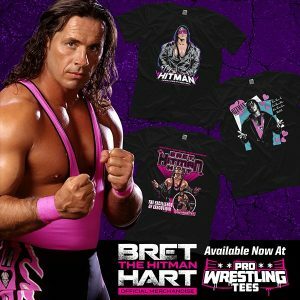 View cart “Bret Hitman Hart “Best There Is …. 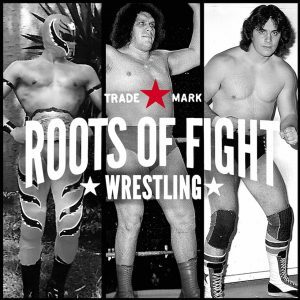 ” AUTOGRAPHED 8X10” has been added to your cart. 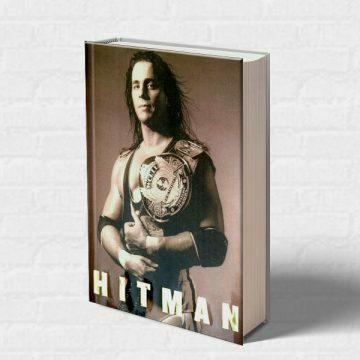 Disc 1: Hitman Hart: Wrestling With Shadows 10th Anniversary Collector’s Edition Bret Hart, five times’ champion of the World Wrestling Federation, sits in a hotel room – one day before the most important fight of his life. 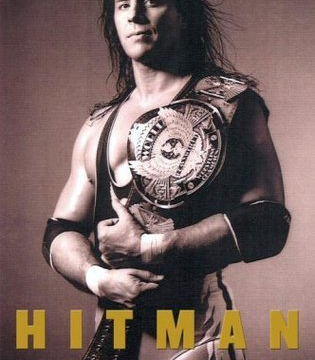 What Bret doesn’t know, is that he will be the target of the biggest double cross in the history of pro wrestling. 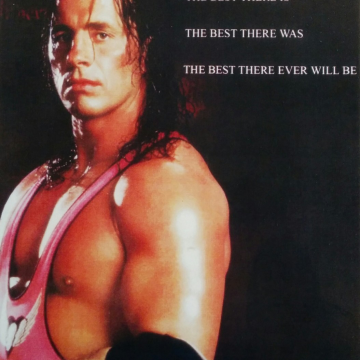 This is the documentary of the real life battle between Bret Hart and Vince McMahon, owner of the WWF. 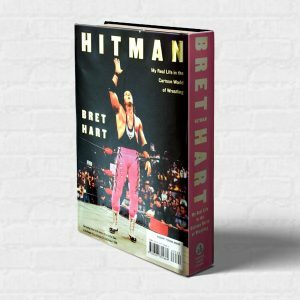 Disc 2: The Life and Death of Owen Hart Get the Bonus never released DVD! Owen’s life tragically ended when he fell from the rafters of a Kansas City arena while doing a dangerous stunt. He was supposed to swing down from the ceiling to the wrestling ring on a wire – but his safety harness unexpectedly opened, and Hart fell 75 feet to his death in front of thousands of horrified fans. Rather than stop the show, the WWF chose to continue it after Hart’s damaged body had been removed from the ring. The cover of each DVD copy is unopened and hand signed by Bret. Add to cart for shipping options. DVD is region free.